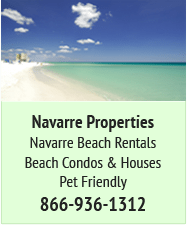 Lets revive this significant topic area for the Navarre Beach and surrounding area, shall we? The latest proposals for the Gulf Coast discovery Center development look to be moving forward. So where EXACTLY is the new center going to be located? On the Island (if so where) or on the mainland/sound? Do note that these are two separate projects. The Marine Discovery Center will, I believe, be in Navarre Marine Park on the Island. The Wildlife rescue center is in Holley. 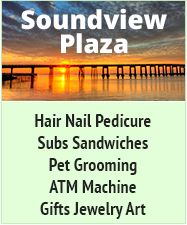 The Gulf Coast Discovery Center will be located on the Sound Side across Gulf Blvd. 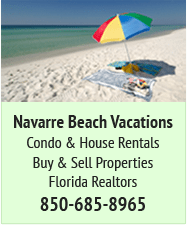 from the Navarre Towers and Belle Mer condos. 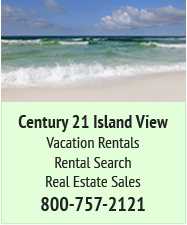 The Center will be about 1 mile west of the Navarre Beach Fishint Pier. I am seriously contemplating placing another Camera on the 15th floor of the Belle Mer with multiple views of the Center and its construction and views of the Sound that have never been seen before. For about a month I have been trying to nail down a Camera location across from the Navarre Visitors Center on Navarre Parkway (US Highway 98). The Camera will have 3 views that show traffic at the intersection of Navarre Parkway and the entrance to Navarre Beach Bridge, traffic in front of the Visitors Center and a view looking west toward the Smoke House Restuarant. If everything works out the Cam will be called “Navarre Traffic Watch”. Lots of red tape approvals before this becomes a reality. The placement of the center where it would be is a much better use of that space than another mega apartment development that was the last rumor. Wow - More Cams! That's quite an ambitious undertaking! Hope it works out smoothly! 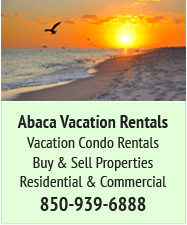 I can see how it would be quite beneficial not only to tourists and locals but to law enforcement.